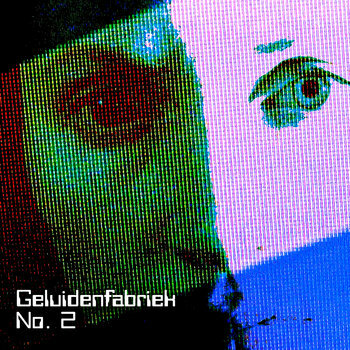 Geluidenfabriek is the music of Simon van Weelden. 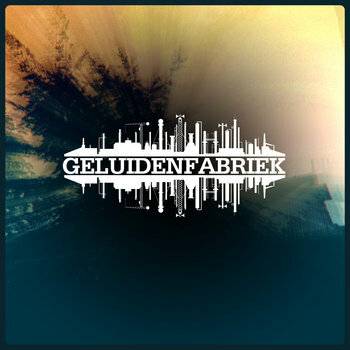 Since the end of 2018 Geluidenfabriek has been the solo project of Simon. 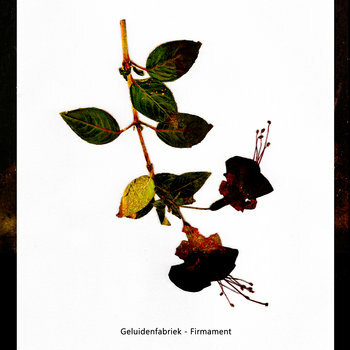 Simon: Guitar, treatments, composition and production. 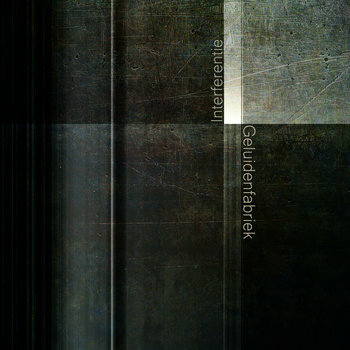 Erna: lyrics and vocals.